The course is for the novice without prior experience or for those who may desire an extensive review. 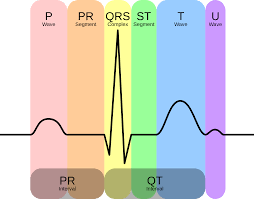 A spectrum of atrial, junctional, and ventricular dysrhythmias will be covered, with an emphasis on developing recognition skills. 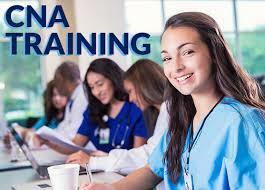 Nursing Assistant Certification Bridge Program Starts June 22nd, 23rd and 24th.. Sign Up Today! Do you or your company need CPR, AED and First Aid? 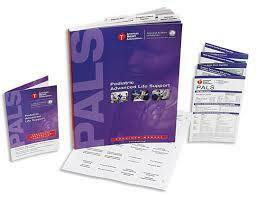 We teach American Heart Association Classes We will come to your location and customize a package for you!! Our program trains EMTs to work in the prehospital emergency medical environment. For students in other allied health careers, the EMT training provides valuable assessment and treatment skills for emergencies in the prehospital setting. Our classes are designed to help your employees assess a situation and respond quickly. They ensure that your employees are confident handling any emergency situation on the job, at home, or at play. When you train with Columbia Safety LLC. program, you increase workplace safety, build employee confidence and equip your team with the best emergency training possible. 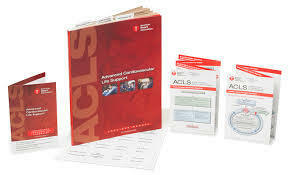 Standard course covers CPR and AED training as applied to adults Child and infant CPR and AED use. Our eLearning courses offer a flexible training option for individuals to complete the cognitive portion of a class online in self-paced modules; which means you can start and stop the test as needed. After the test is complete, you meet with an AHA Instructor to complete the course and receive your card. respond to an emergency in any workplace setting. Many programs at Local College's Require Prerequsite classes. We have put together a package to meet this need. 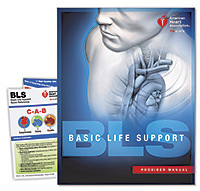 We Teach American Heart Association Classes Backed By the AHA, We Are a Current Training Site. Many other Instructors use a Certification that they MADE themselves. They do not have the research or meet the needs for most employment or goverment / state requirements!! WATCH OUT for On-Line First Aid/CPR "SCAMS"
Red Cross Cert card ! Don't waste your time! Columbia Safety LLC. Is available to provide on-site training with flexible scheduling options for businesses, schools, churches or any organization. Whether you need us to come to your location or you want to come to ours, we provide quality training when and where you need it at an affordable price. Corporate and small business clients, When you or an employee needs training, a seat is available to you any time. Heart attacks don’t announce themselves. Our realistic video instructs, informs and inspires participants – and it often evokes an emotional response. That’s what happens when a life is on the line. We prepare you to respond expertly, calmly, confidently. 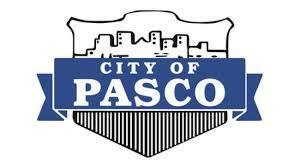 All of our training courses hold two-year certifications. Columbia Safety teaches its CPR/AED classes according to American Heart Association (AHA) guidelines. Prepare now for the unexpected. 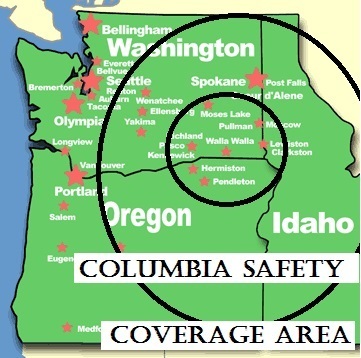 Let the field-savvy Columbia Safety instructor provide you and your company with the best training available. A life may be on the line!